Look no further. Casio has the perfect solution for you! 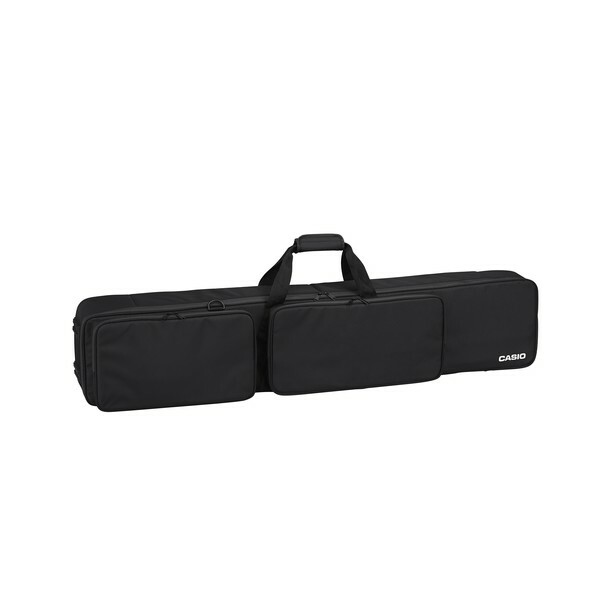 With Casio's SC-800P keyboard bag, you can safely transport your keyboard everywhere and anywhere you go. Faithfully created to protect your instrument from impact and water damage. Finished with a sleek black design. 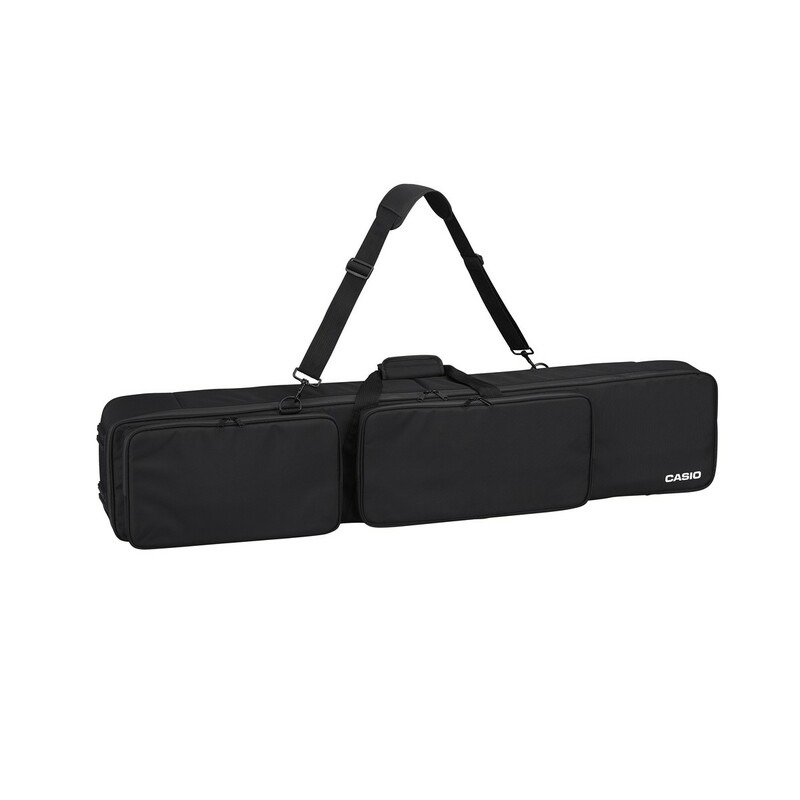 The SC-800P keyboard bag is carefully made to support you as you move your instrument from A to B. 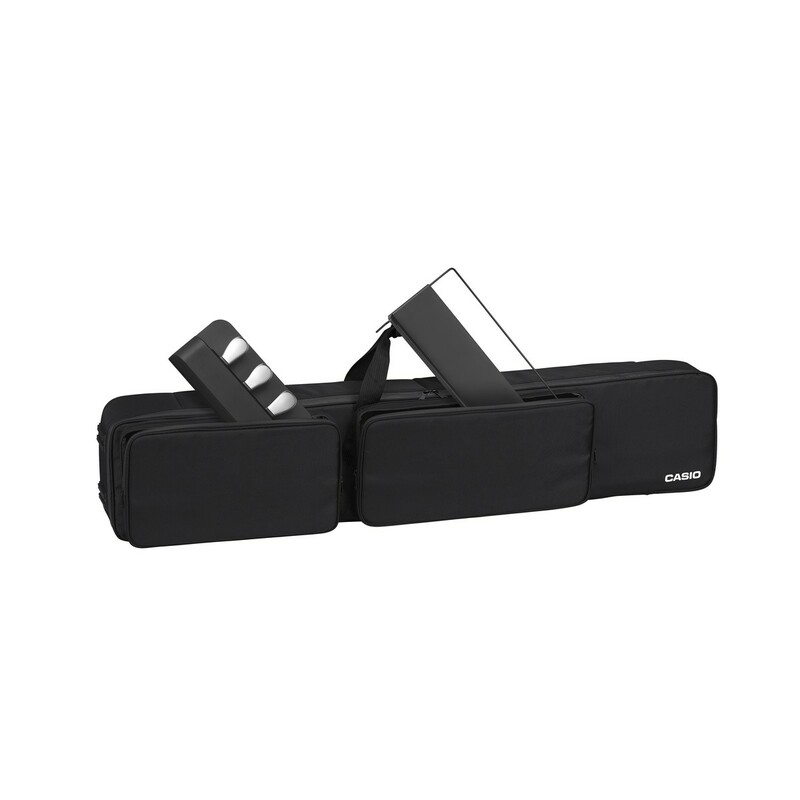 The removable straps are made with padded shoulders to help you carry your digital piano with much ease and support on the shoulder. Even better, the SC-800P comes with extra padded backpack straps, and two large pockets, so you can pack your cables, pedals, sheet music and music stand along with you.